Photography Treatment — Working with @Scott Jones on a Branding project. More good stuff coming soon. 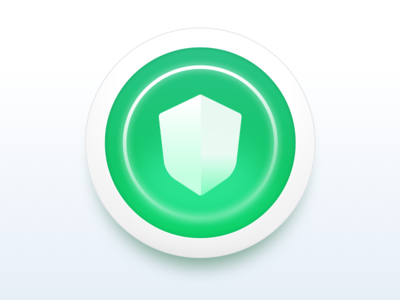 A Major Award — This was an icon for I developed for the "Our top Reviews" section on the website. Hello Calculator! — This is another Icon from when we were working on a more realistic style. Binoculars Icon — I created a series of icons for Nav in mid-2017 that were a bit more realistic than what we'd used in the past. This is one of my favorites. I.D. 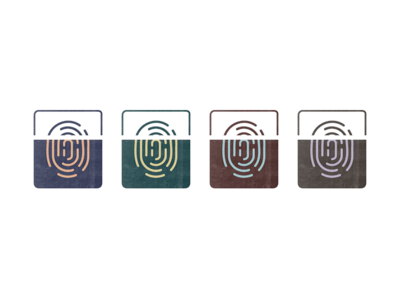 Verify — I developed these glyphs for the current (2019) Nav design system. 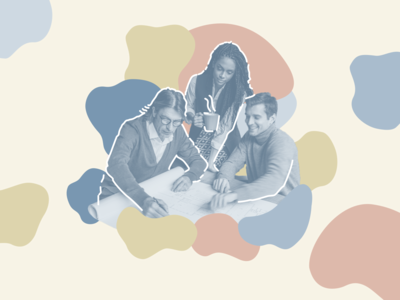 They're available for use by the team in four color palettes. 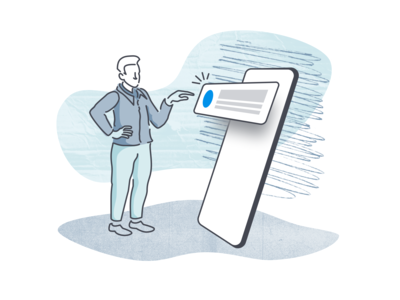 Illustration Experiment 6 "Mobile Alerts" — This illustration is a representation of a giant human-sized device (maybe a robot, maybe an alien) with a 3D augmented reality push notification. It's trying to communicate something to this human that's really important. Unfortunately, we'll never know what it wants because it's language is indecipherable. 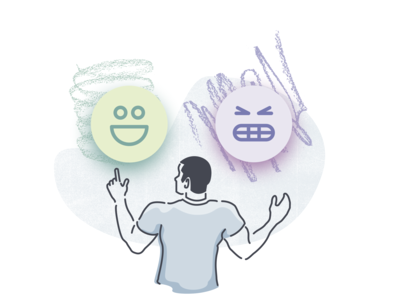 Illustration Experiment 5 "Review" — This was an illustration depicting the emotional state in reviewing our app. The scribbles behind the emoji's are also communicating the emotions associated with each choice. Illustration Experiment 4 "iPhone" — This experiment helped us see how we might illustrate a device in our new illustration style. 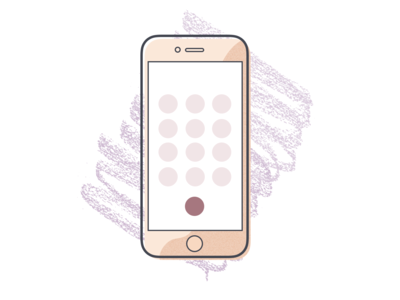 We've since moved away from using line art to describe devices. Illustration Experiment 3 "Contact Us" — All of these experiments were designed in Sketch (with the exception of the textures which were developed in Photoshop and then imported). 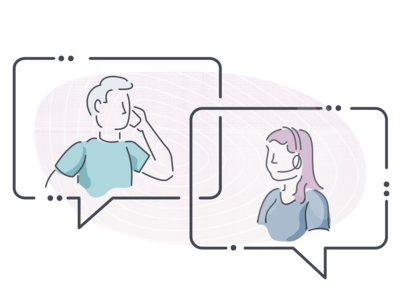 This is scene was developed to encourage people to call in and contact customer support. 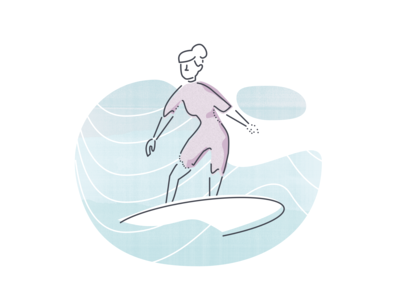 Illustration Experiment 2 "Surf" — This is another illustration I worked on while trying to develop a line style for the people in these pieces. We were also playing with how to use "blobs". They're trendy right now and we decided to move in a different direction in order to distinguish ourselves. Illustration Experiment 1 — This is one of the first illustrations I made as we were developing the current illustration system for Nav. 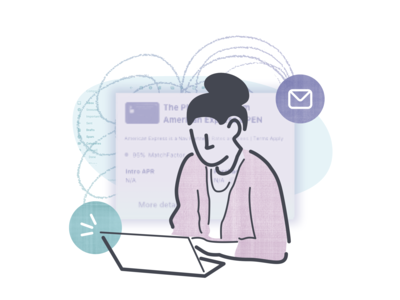 This is a woman checking her email and seeing new options for financing. We didn't end up going with these humanistic scene illustrations but they were really fun to work on. More to come. Nav Emoji Icons — Developed these for an ad campaign and for the Nav branding system earlier this year. Navigation Resource Icons — Made some Icons for the upcoming release of our new "Logged-out" site. 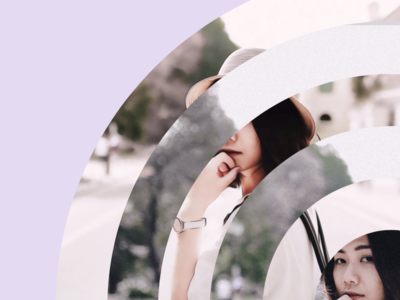 We have 3 sections in our Resources section; Blog Posts, Calculators, and Articles. I attached a couple images of the process and implementation. Thanks to @Michael Cañar for some guidance and direction. Business Loan Icons — We're woking on new pages for the logged-out site and I made icons for a section explaining business lending types. Attached is how they look in the section. 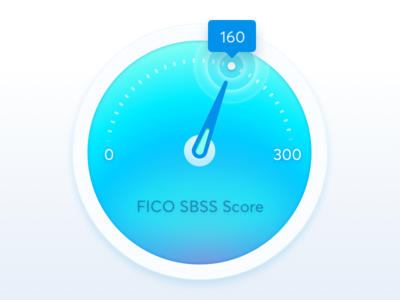 FICO SBSS Score Icon — Nav.com is one of the only places you can access a FICO Liquid Credit SBSS score. 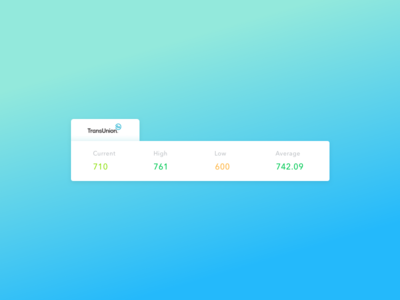 It's basically a mashup of your personal score and your business credit score. Banks use it to judge if a business can get an SBA loan. Having a score around 160 is usually the cutoff. Most people have no idea that there are more scores out there other than their personal score. Clearcover Logo — I recently did a branding project through Design Inc for a new Insurance startup called Clearcover. I'll be posting more process shots soon. 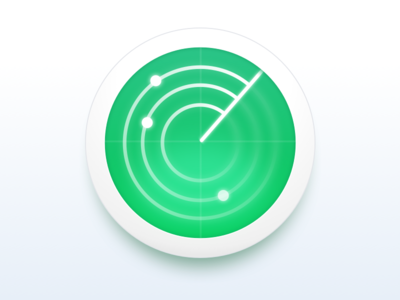 Monitoring Service Icon — I worked on some new feature icons a while back for Nav. This is what I came up with for our credit monitoring service. Score Data Visualization — Working on some new ways to visualize data bits on mobile. 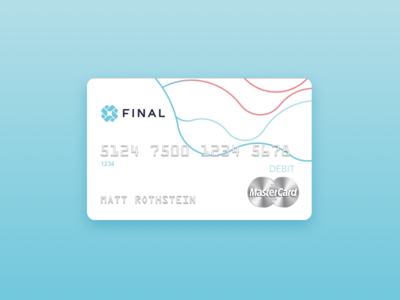 Final Debit Card — I had the pleasure of working with the guys at Final last year. I helped develop a couple card designs and get them ready for printing. From what I understand cards may be shipping in the near future. I've also attached some designs that didn't go into production.